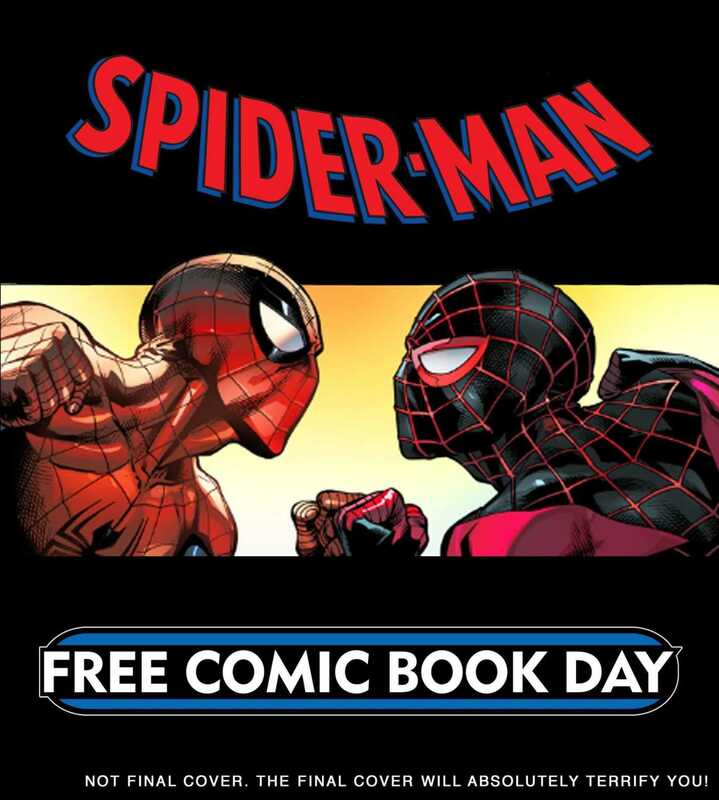 Marvel Comics has announced another title for this year’s Free Comic Book Day: Spider-Man/Venom #1, featuring an impressive lineup of creators including Tom Taylor, Saladin Ahmed, Cory Smith, Donny Cates, and Ryan Stegman. This news follows the previously announced Avengers #1. Nearly a year after the epic red-hot arc of the Red Goblin, Venom‘s dynamic creative team is bringing you a story that’s been brewing since classic Spider-Man tales like Amazing Spider-Man #252, The Spectacular Spider-Man #90, Marvel Team-Up #141 – a saga so big and so absolutely action-packed, it will deliver the most dramatic story in all of FCBD history! Fans will be well aware by the summer of 2019 that “everyone is a target”…and this May, Marvel invites you to experience the threat for yourself! 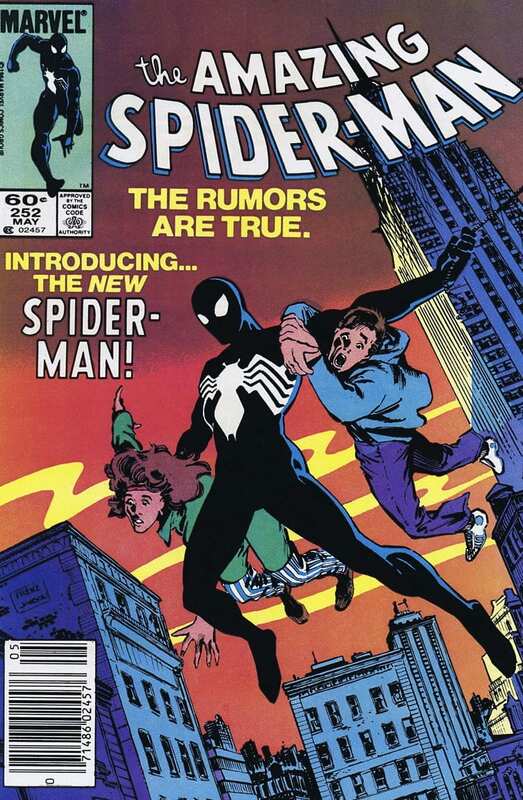 It’s interesting to note that the three issues they name-check as tying in to the Venom half of Spider-Man/Venom go way back to the 1980s and the aftermath of the very first Secret Wars. Remember Amazing Spider-Man #252? 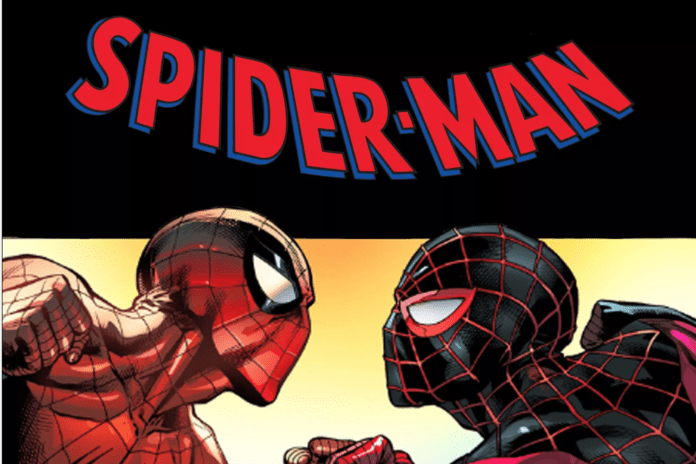 What do you think of Marvel’s FCBD offerings so far? Leave us a comment!